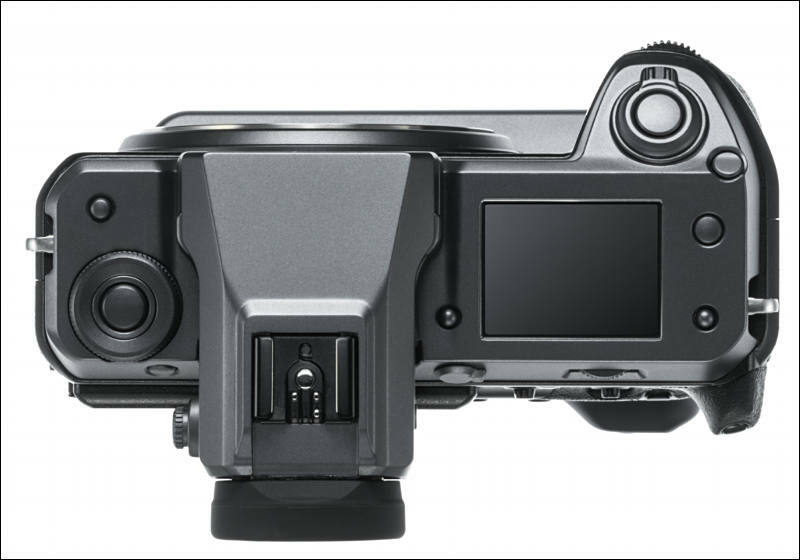 The new model will be the world's first medium format mirrorless digital camera to feature an image sensor that has phase detection pixels across the entire sensor, outperforming contrast detection autofocus in tracking a moving subject and delivering greater accuracy in continuous autofocus. 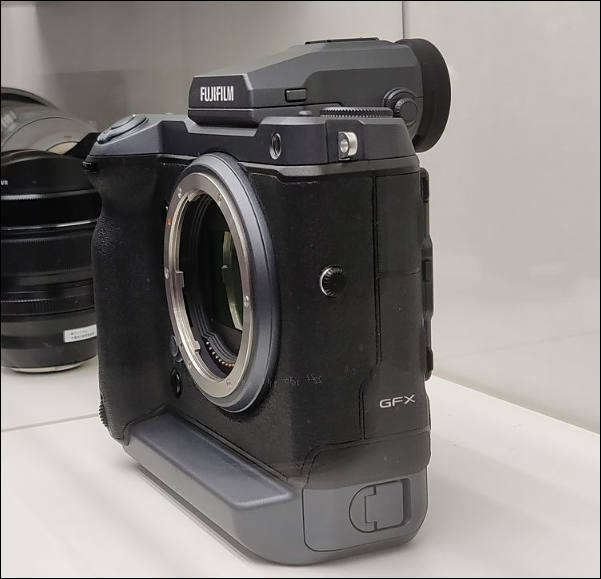 This model will also become the first medium format digital camera to feature in-body image stabilization mechanism, to significantly broaden the scope of achieving ultra-high resolution handheld images. The camera boasts substantially improved video recording capability compared to that of the GFX 50S and GFX 50R. 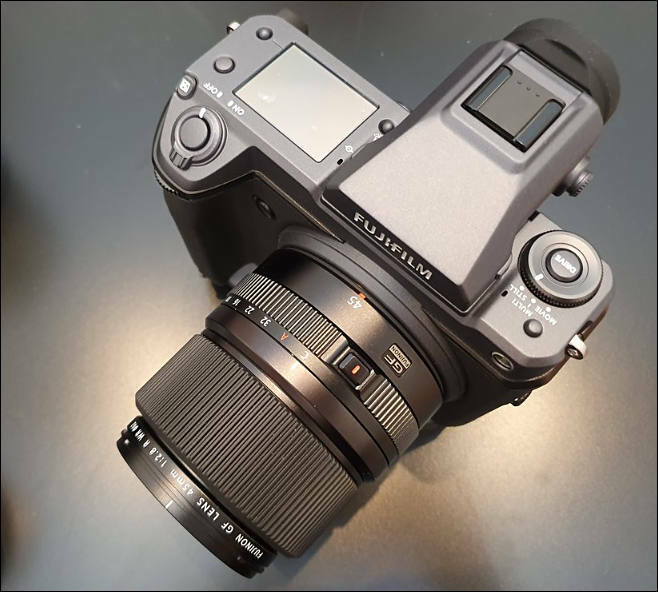 It will be the first mirrorless digital camera equipped with an image sensor with the size of 43.8mmx32.9mm to support 4K video recording (4K/30P). 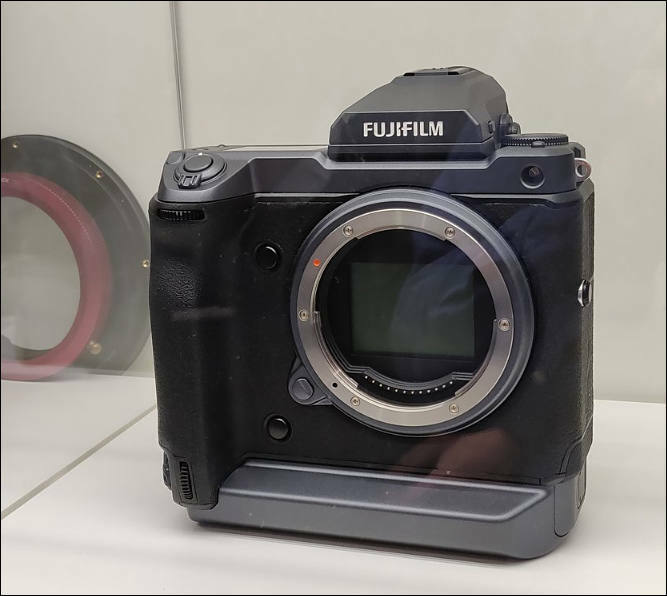 This model will be Fujifilm's highest performance camera that offers unrivalled innovation and versatility, as seen in the three "world's first" features, satisfying all the needs of photographers at a higher level. 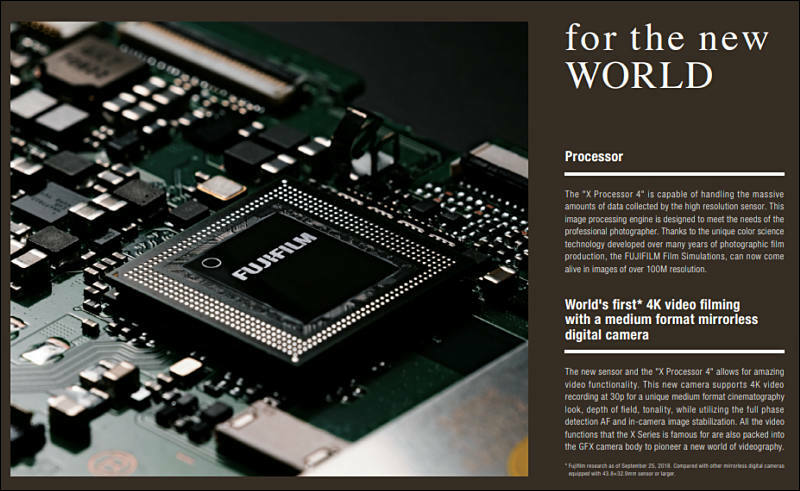 The camera is equipped with a 102MP "FUJIFILM G Format ("G Format") image sensor, specifically developed for this model. 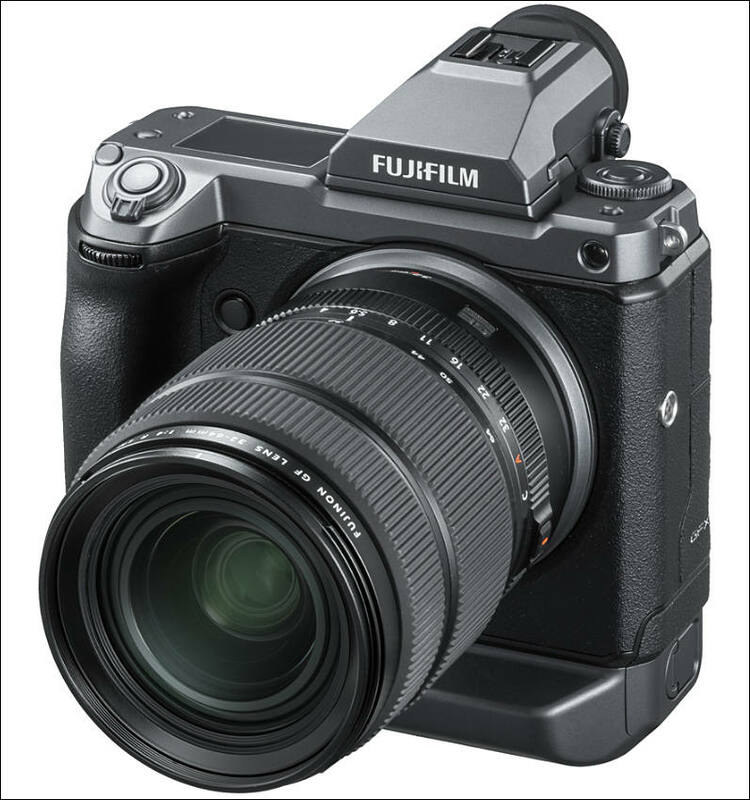 It delivers the highest image quality in the history of Fujifilm when combined with the fourth-generation "X-Processor 4" image processing engine that delivers superb color reproduction Fujifilm is famous for, and FUJINON GF lenses that offers ultra-high resolving power. Phase detection AF coverage on the entire sensor (approx. 100% coverage) enables fast and highly accurate autofocus regardless of your subject's position within the frame, providing a level of performance that defies the current standards of medium format digital cameras. 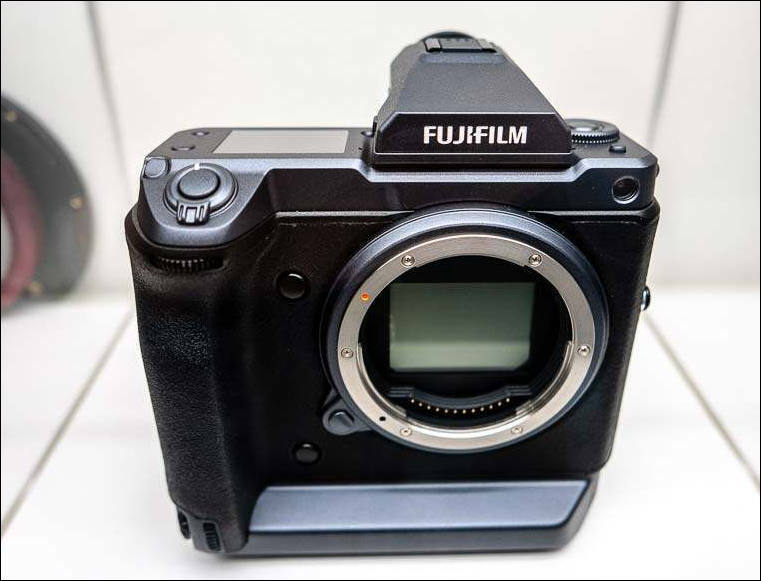 In general, the higher the number of pixels that an image sensor has, the greater the likelihood of producing images out of focus from camera shakes. 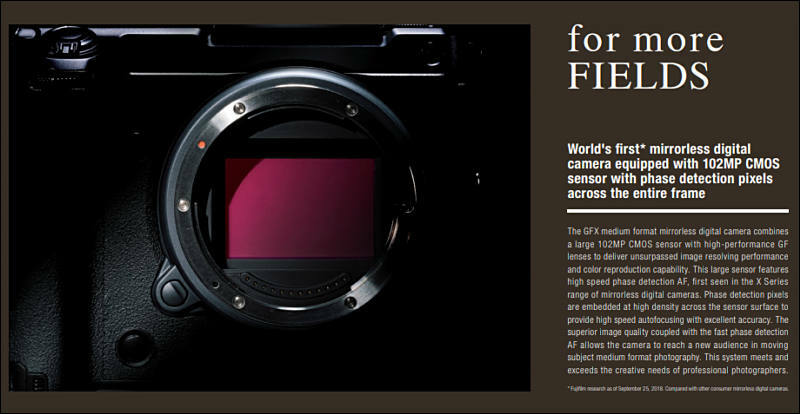 This is why Fujifilm has developed a new in-body image stabilization system for the G Format. 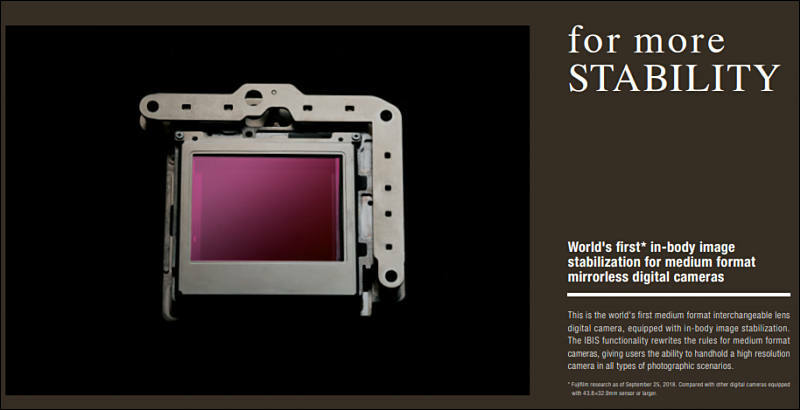 This is also a world's first for medium-format digital cameras. This has dramatically expanded the scope of achieving ultra-high resolution images (100MP+) hand-held, allowing users to explore new photographic opportunities. 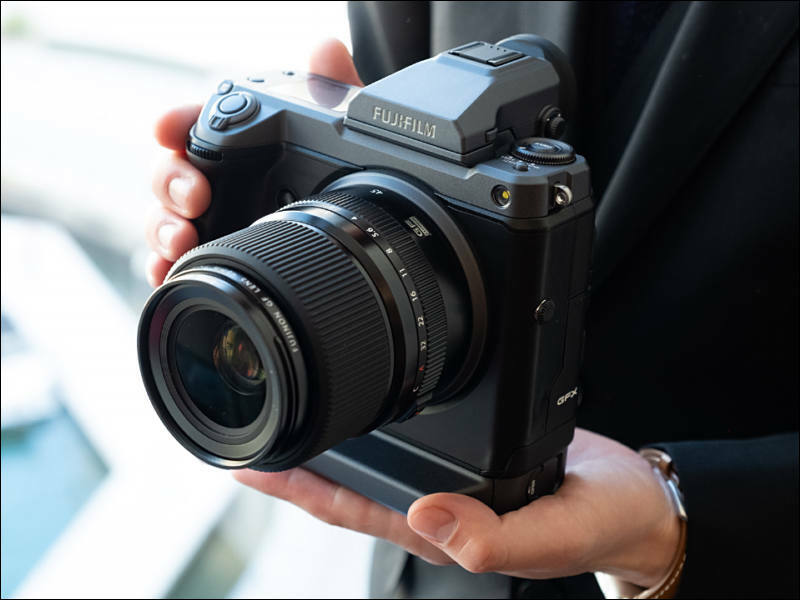 The combination of X-Processor 4's advanced processing capability and the new image sensor with fast read speed has enabled 4K video recording (4K/30P, 10bit), the world's first for a medium format mirrorless digital camera. The use of the larger image sensor facilitates a shallower depth of field, broader tone reproduction and advanced sensitivity characteristics. This, in turn, makes it possible to record a subject's texture, three-dimensional feel and even the atmosphere of the scene with an unprecedented level of ease.